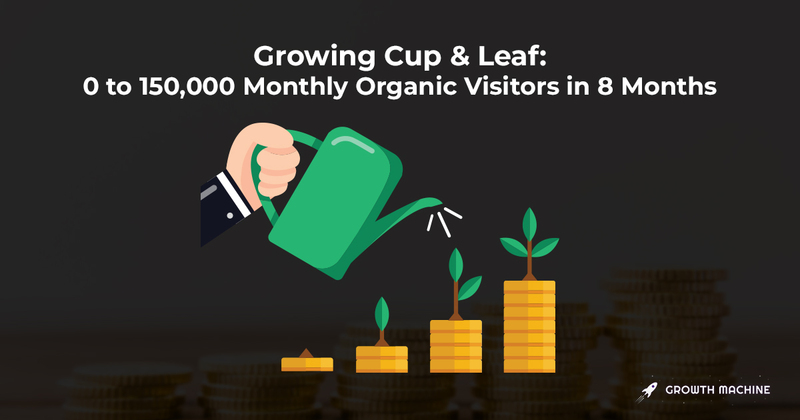 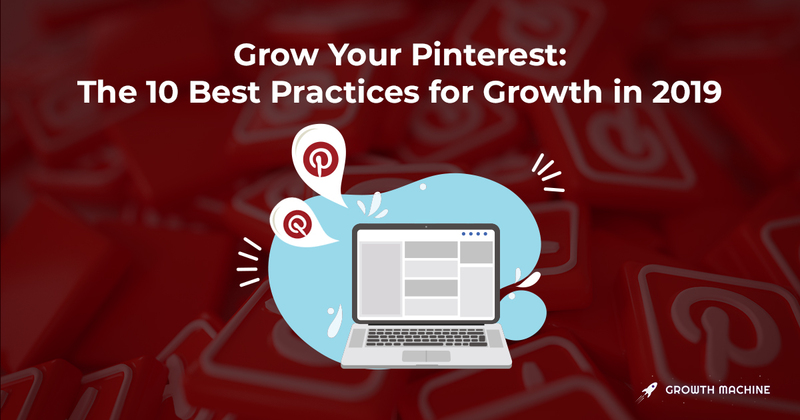 Get our behind-the-scenes lessons on how to grow blogs to 100,000+ monthly readers. 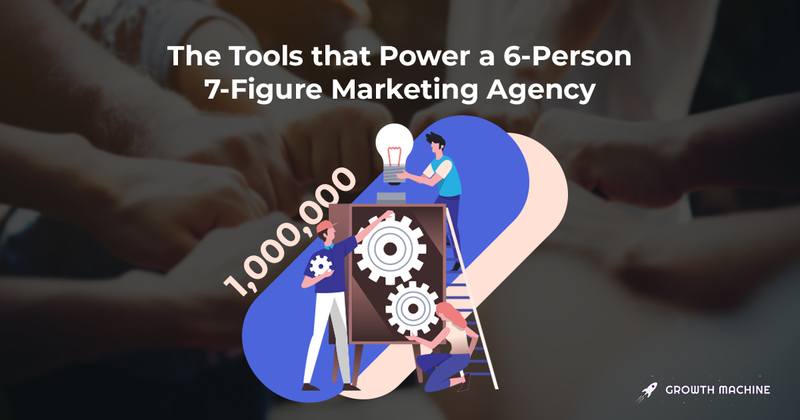 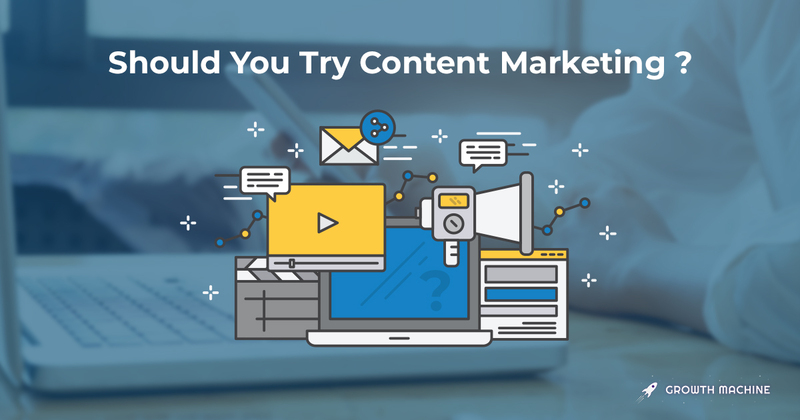 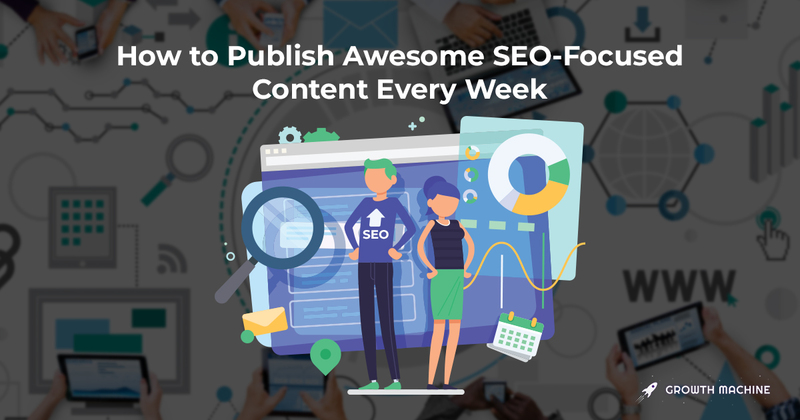 Here's how you can take advantage of this emerging source of high-quality and high-spending traffic. 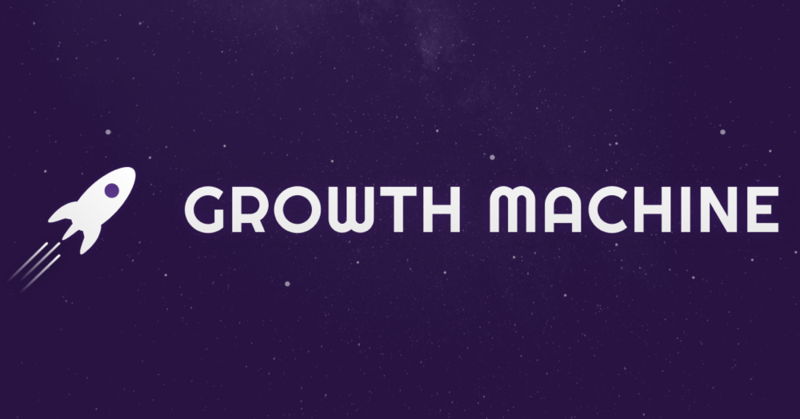 How we work at Growth Machine as a remote team of five after one year in business. 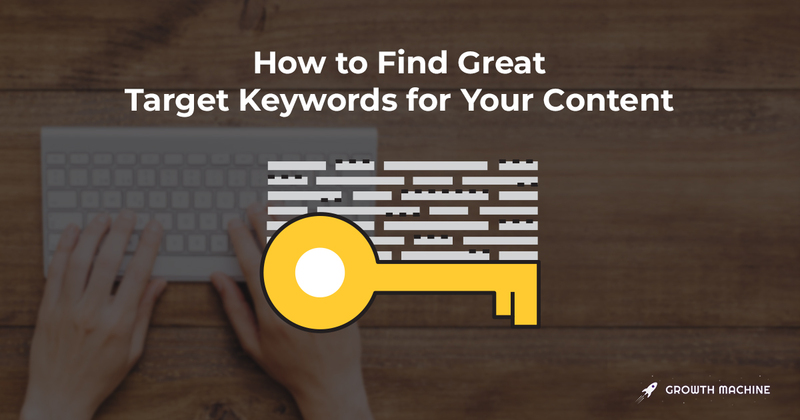 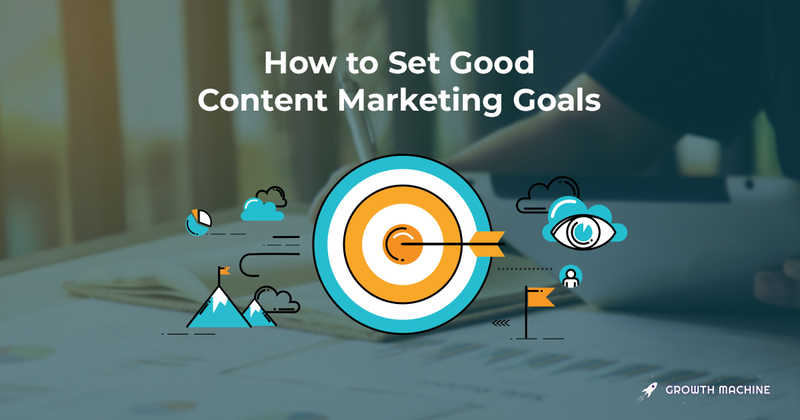 If you don’t pick good keywords in the beginning, then it won’t matter how good your content is.